Holidays are exciting times that break up the year. Of course, everyone knows about Christmas, Hanukkah, Halloween, Thanksgiving, and Easter, but few pay mind to the other historical holidays marked on the calendar. Mostly viewed as days off from work and school, people are not crossing off the days until Columbus day, for example, and that is all well and fine, but having knowledge as to why these days are holidays is crucial at best. A day of barbecues, fireworks, and sparklers; The Fourth of July or Independence day is a salient part of American history. On July 4, 1776, the thirteen colonies claimed their independence and told England, “Sorry, we’re on our own.” This incredible feat eventually lead to the great country of the United States. Fireworks symbolize the gunfire and war it took to achieve such freedoms while those who don’t celebrate the day at all still recognize it as the United States of America’s birthday. On October 12, 1492, Christopher Columbus had the great country that would later become the United States in his sights as he was sailing. Though he was not the first to step foot in the western hemisphere, his landing later paved the way for the settlement of the US by Europeans. The first celebration of Columbus day was thought to be in 1792 and it became a legal holiday in 1892, 400 years after the fact. Most recognize this important holiday as a three day weekend off from work and school, but it is so much more than that. Originally known as Decoration Day, this holiday is for those who have died fighting American wars. Coined after the Civil War, Memorial Day is truly for heroes who have died for the freedoms of the American people and is celebrated on the last Monday of every May. On June 14 each year, this holiday is recognized as a way to honor the American flag and its adoption. Additionally, the United States Army celebrates its birthday on this day. 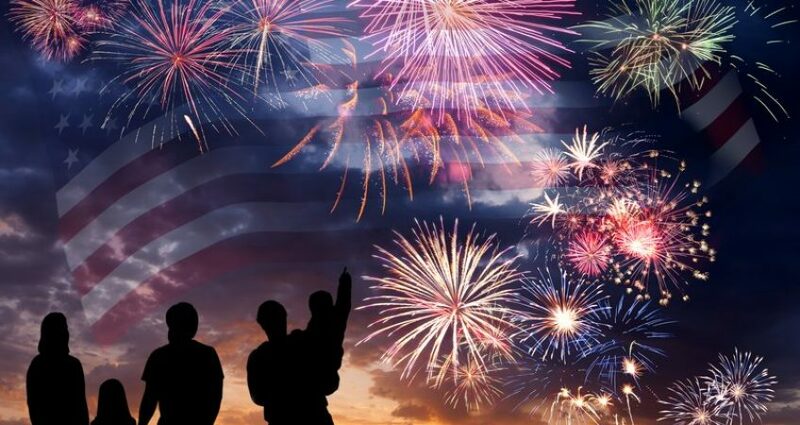 Conclusively, a plethora of patriotic holidays exist and each one of them sparks a sense of pride in those who understand the significance behind them. Whether it’s to commemorate moments in history or to recognize the country as a whole, these holidays are important to the formation and foundation of the country.